It is through active reflection that we become inspired to move. Hi! I’m really glad you’re here. Because no matter what actions you take toward your goals, if your thinking stinks…forget about achieving them. I watch smart, sophisticated, capable women, everyday, sabotage their dreams because they don’t believe in themselves or allow fear to get in their way. This must stop. I created MOVE, a collection of guided meditations, to get you unstuck, motivated, and moving in a particular area of your business and life. When your beliefs and actions are working in harmony, you can accomplish anything you set your mind to. Ready to get moving? Think about your biggest challenge, browse through my guided meditations, and select the audio session that makes the most sense to you… the one you know in your gut you need. Then, spend a minimum of 30 days listening to it daily. CONTROL HOW YOU FEEL? YES! There are many things in life that are beyond our control. However, you can control your “state of mind.” Which means that you can control how you feel. Imagine that… you can control how you feel. This is freaking amazing! It’s life altering. Think about it. You can control whether or not you’re sad, happy, fearful, or anxious. Imagine the possibilities if fear no longer stopped you? 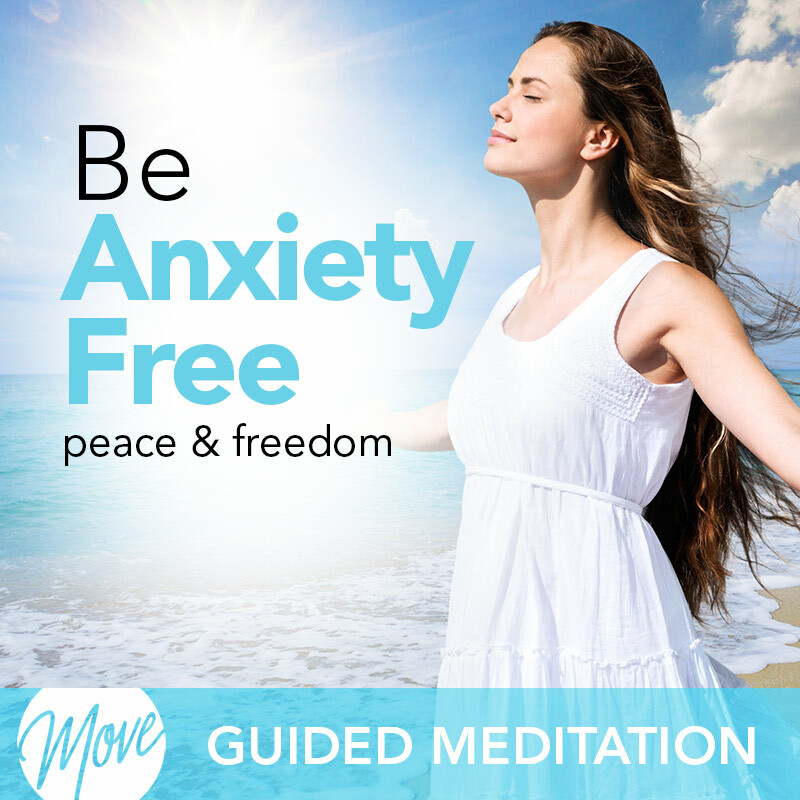 Through guided meditation, you can actively transform sadness, fear and anxiety into positive states such as: happiness, peace and confidence. It means, you can start getting what you want – if you commit to transforming your beliefs. This is great news! As a life coach and business coach, I’ve literally watched people, all over the world, sabotage their dreams because they didn’t believe in themselves or allowed fear and other negative emotions to get in their way. This is devastating and unnecessary. So, I said, “Enough!” and got certified as a hypnotherapist. Not because I would pursue a career in hypnotherapy; but to help you achieve real, lasting success – which absolutely must begin with mindset. 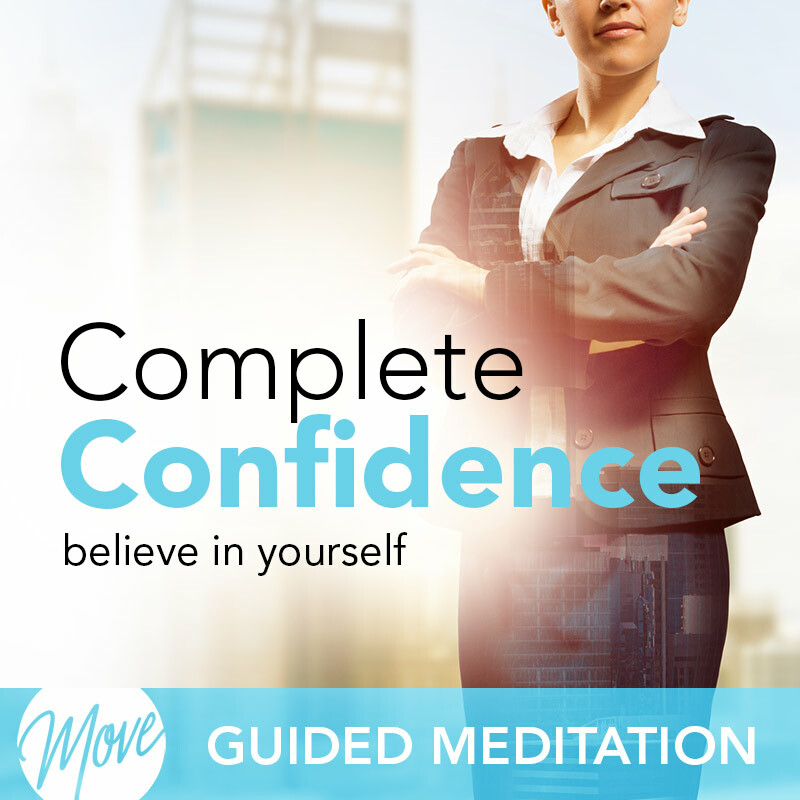 I created MOVE – A library of over 100 meditation audio-sessions, specially designed to get you unstuck, motivated, and moving in your business and life. Because when your beliefs and actions are working in harmony, you can accomplish anything you set your mind to. MOVE is about manifesting what you want and need in your life, like: success, peace, abundance, and health. It is a movement to actively transform your beliefs so that they support your ambitions. Some meditation is for the purpose of doing nothing. MOVE is about shifting your thinking through meditation and transforming your beliefs which is an active process….thus the name MOVE. I’ve made it my mission to make sure that your beliefs support the goals you’re working hard to achieve. So let’s get you set up for success in every area of your life, starting right now. 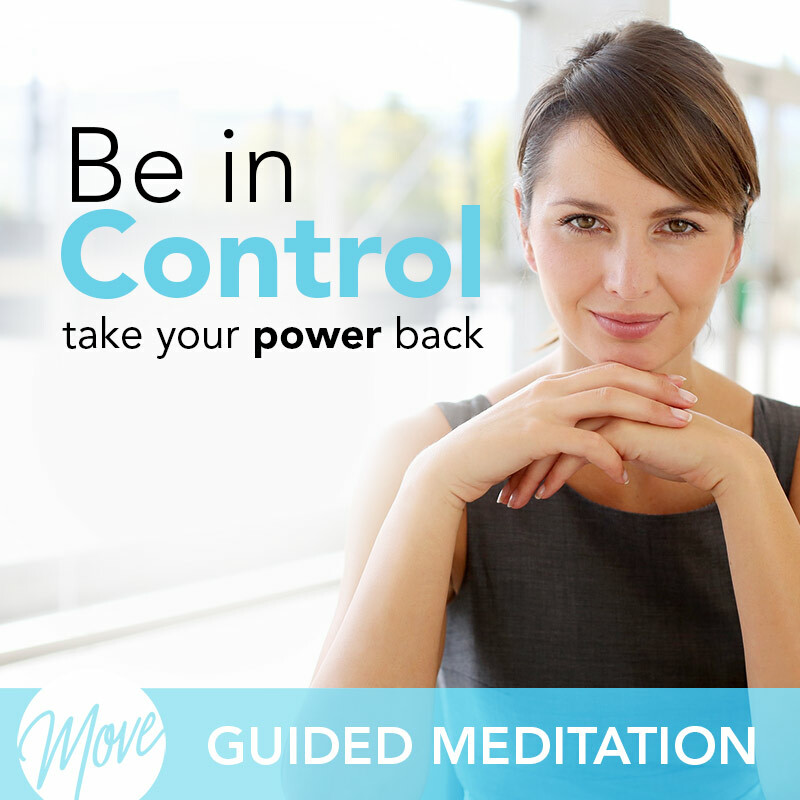 Through guided meditations, I will help you align your mindset and behaviors so that you experience a positive boost in the areas of your life that you know you need it most. 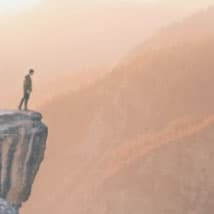 To get started, think about a priority challenge you want to work on and then browse through the guided meditations by the appropriate category. Then, select the audio-session title that makes the most sense to you… the one you know in your gut you should start with. Spend a minimum of 30 days listening to an audio-session every day. Learn more about Amy here. I listened to one of your meditations last night as I was going to bed. It was fabulous! Your voice sounds amazing and it was way better than the crap I’ve been listening to on YouTube. Wonderful. Now, I expect $1.000,000,000 to be wired anonymously to my bank account today… (I listened to one on money) (wink wink). Well done Amy! 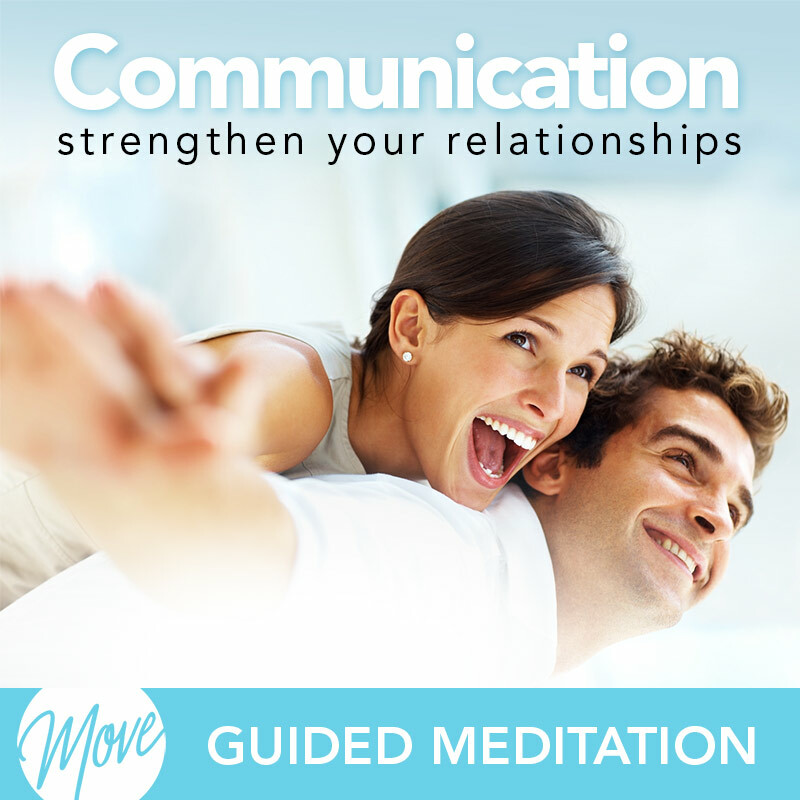 I have listened to other guided meditations but I find yours to be the best. I am able to focus a lot more and absorb your words and the information you give much easier than the other hypnosis sessions available online. I will definitely recommend you to anyone interested in recorded hypnosis. Thx. That was my first download of No More Excuses – Get It Done and I feel great! Thank you Amy. Just listened to this last night and it was exactly what I needed to hear. It really spoke to my specific issues. I feel confident that I can finally start moving on with my life. And I loved that Amy gave some actions to begin that process. I’m jazzed and can’t wait to listen to her again! This download has changed my life. I have been listening daily and my self-image has not only improved but I have been more motivated to stick with my promises regarding health eating and exercising and have lost 5 lbs because of it! This is by far the best quality download I’ve come across. Her voice is soothing and the music is great. It’s like having someone always available to tell you that you can do it every day! I am more in control and mindful of what I eat and feel so much better. The options for waking or sleeping are really nice. The bonus tracks of music and affirmations are nice too. Thank you!! I have used many other products from: Wendy Friesen, Erick Brown, Amanda Stanhope and Glen Harold and the list goes on. However, your audio and your voice are the best I’ve found. There is no comparison quality wise. So thank you very much. I believe you will have great success. I appreciate the personal service also. I’ve already purchased a couple of your products. Just wanted to say I absolutely love this download. Amy’s voice is so soothing & comforting. Love that I am able to do other things while listening. I’m accomplishing so much more than usual. Just cannot say enough good things about it!!! So pleased!! I will be buying some of her other products as soon as I am financially able. The best I have ever used. Always skeptical, usually disappointed, have tried them all and am delightfully surprised by this simple, beautifully thought out listening experience that does not require headphones… Will absolutely get more in the series and hope she has/does one on procrastination! But I didn’t procrastinate about writing an appreciative review. Thanks so much!!! I have been using this every night for about two weeks. I have four different topics and I’m feeling a difference, I feel like it’s working. It relaxes me at night so I can fall asleep. It may just be mind over matter, however it’s truly working and it will change my life and that’s all that matters. I must say I am so impressed with how well this is working for me. I use it every morning before I start my day and I have found I am more motivated than I have been in a very long time. I am no longer procrastinating on the things that I don’t want to do. Rather approaching them with a whole new mindset. It feels great to accomplish those tasks and as a result, I have more confidence in my daily life. Thank you! Very relaxing with good affirmations that are helping me stay motivated and focused in order to meet my goals. I originally downloaded “Get It Done” and listened to it for 3 weeks every night before going to sleep. Her voice is soothing and the options background noises are phenomenal. It has really been beneficial because during the day when I feel like giving up, a little urge to get it done pops up and forces me to dredge on. Since I love it so much, I recently downloaded the “Weight Loss for Women” and it’s just as excellent. Love Applebaum! I have tried many downloads and this is by far my absolute favorite. I listen to it at bedtime to get me motivated for the next day and sleep like a baby. Wake up refreshed and ready to go and get things done. I listen to it during the day sometimes for a little extra incentive to keep going. (I just skip the intro parts so I don’t get sleepy). This has been the best download EVER to get me to accomplish as much as possible. Thanks so much Amy! Amy has a great voice for this. Very relaxing but not cheesy. Ocean waves background noise is very pleasant and realistic too. I have taken medication to sleep for years and because of this download, I never have to. Even if I wake up in the middle of the night, it works to put me right back to sleep. Cannot do without it. I bought “Get Frick’n Motivated” because Amy is amazing. A true gift to me! Very impressive! I’ll buy more downloads from this company… Very good! Don’t let the price for this download worry you. 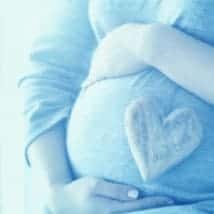 I looked Amy up on other sites and reviews. Tried this product out and it’s really great! I use it when I go to bed at night, wake up feeling really good! My travel to and from work is about an hour, I work an 8-hour day and when I come home I still have energy to do more. Great download!! My first time using it today… after, I was less tense and really relaxed. I’m about to listen to it again. I really like this download. It helps my daughter and I both go to sleep at night. I’m going to buy the rest of her products. I listen to Amy every night as I’m going to sleep and I’m actually more efficient and productive during the day. It started out subtle, but it seems to keep getting better and better. It could be a total placebo effect, but either way, it’s totally worth it! Her voice is very soothing and calming too. It’s definitely worth a try! I have a lot of self help downloads… and I have to say this is one of my top three favorites. It is relaxing and motivating. I used to get distracted easily at work, which meant I was working late to meet deadlines. Now I block to distractions and get things done. It feels so good! Her voice is so calming. I couldn’t tell you what all she says because I fall asleep so fast ? Great sleep and relaxation benefits. I have a number of annoying family members that trigger anger and resentment – this download helps me center. When I have a family event coming up, I put this on repeat all night. This is like a negativity bubble – their stuff just bounces off. YAY! With continued use – holidays might just be more than something I survive. I’M SO GRATEFUL FOR HER TALENT & EXPERTISE!! I’m extremely picky about voice when I listen to any downloads. That’s why I was so pleased to discover the voice of Amy Applebaum. It’s kind, sincere & strong. She’s very focused in her presentation. The words she uses are well put together. I trust her! Since I’ve listened to “No more Excuses”, I’ve gotten so efficient & productive I can hardly keep up with myself! Thank God! I needed a boost. 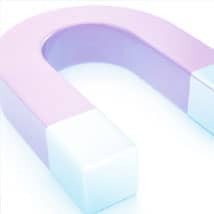 Now I’m listening to “Attracting Opportunities”. I can hardly wait to discover unexpected opportunities coming to me! Thank you Amy for sharing such a valuable tool for helping us create healthy, rewarding lives! When I purchased this product, I was skeptical, but it worked! I was shockingly surprised. I can’t describe it, I don’t remember listening to most of it. I just wake up feeling better. I told my fiancé before I listened to it that it would probably not work. I turned it on and an hour later, I woke up and felt better. Believe me, I don’t normally buy into this stuff. I can see the experience that Amy has. Her download,”Move Past Fear Now,” is really helpful, useful and simple to use. I’d say she’s definitely the most helpful of all that I’ve listened too. Wonderfully improved sleep. This download has been great for improving my quality of sleep. I used to frequently wake up during the night, but listening to one of the sleep ending tracks, as I lay down to sleep, has me sleeping deeply and through the night! Listening to Amy’s calming, soothing voice is a wonderful way to drift off to sleep. Shared my afternoon with a colleague… I shared with her my 30 second commercial… she began to cry and said, “Where, when and how much? I have been waiting for a program like this all my life . This is truly amazing I feel so relaxed confident and in charge of my own body thank you for this amazing piece of work.